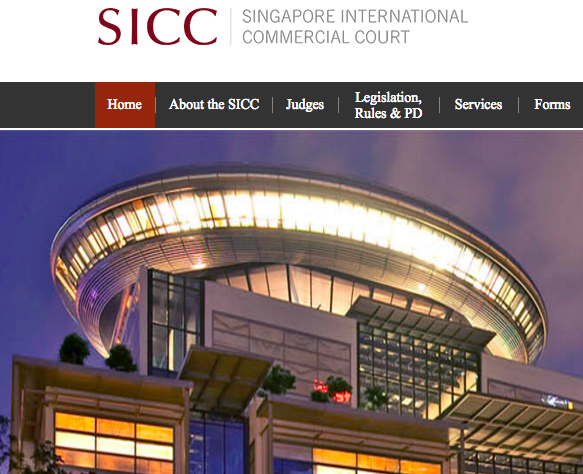 Professor of Legal Practice, Justice Anselmo Reyes, is hearing the first case in the Singapore International Commercial Court along with international judge Vivian Ramsey from England and Justice Quentin Loh, presiding. 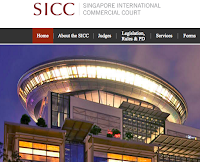 The Straits Times reports that in this case "BCBC Singapore, a wholly owned subsidiary of Australian company Binderless Coal Briquetting Company, is seeking damages from Indonesian company Bayan Resources TBK", arising from "alleged breaches of a joint-venture pact for the application of a patented technology to produce and sell upgraded coal from East Kalimantan in Indonesian Borneo". Click here to read the full news report from the Straits Times.